As Texas makes its final playoff push, they'll get some reinforcements. Jason Dickinson was reassigned this afternoon from Dallas. While in the NHL this season, he's appeared in 27 games. In just 36 games in Texas, he's going 24 points and is fourth on the team with 16 goals. 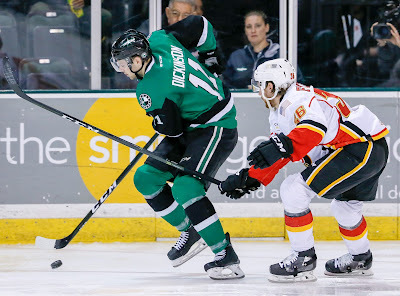 Dallas Stars General Manager Jim Nill announced today that the club has reassigned forward Jason Dickinson to the Texas Stars, Dallas' top development affiliate in the American Hockey League (AHL). Dickinson, 22, has appeared in 27 games with Dallas this season registering two assists (0-2=2), 16 shots and 17 penalty minutes. In 36 games played with Texas this season, he has produced 24 points (16-8=24) and his 16 goals are tied for fourth on the team. The 6-foot-1, 200-pound native of Georgetown, Ont. 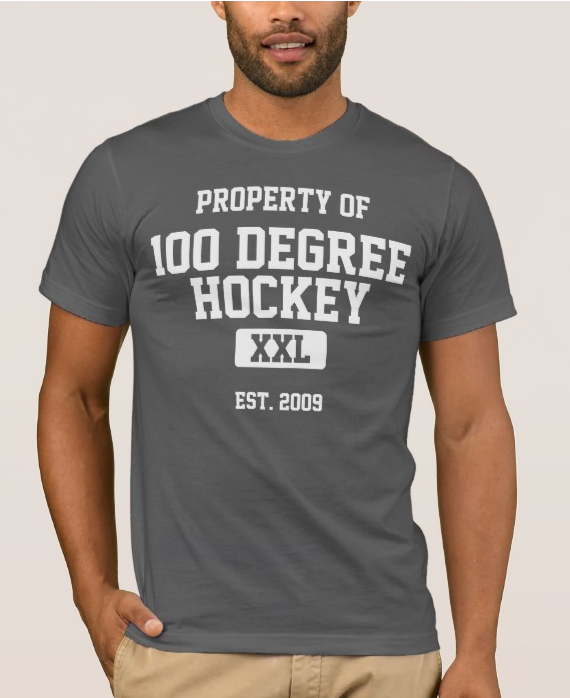 was originally selected by Dallas in the first round (29th overall) of the 2013 NHL Draft.